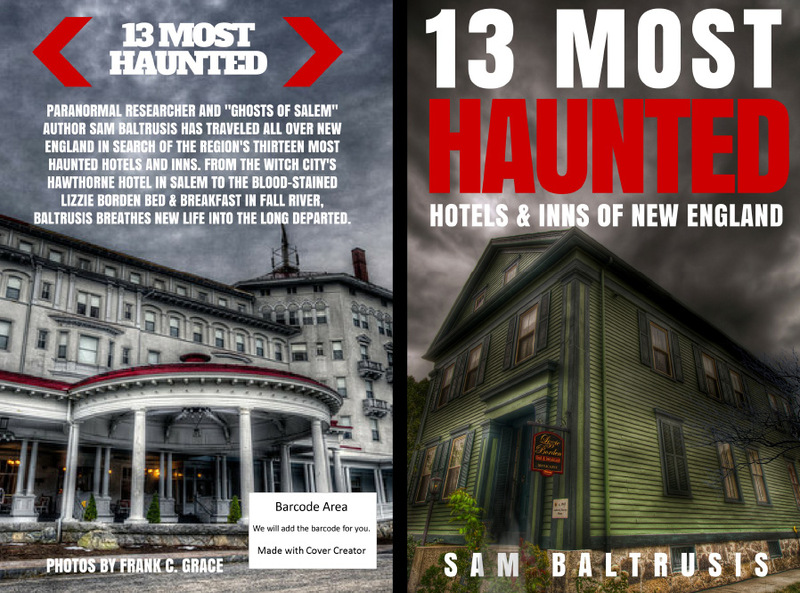 Are you ready for 13 Nights of Halloween? 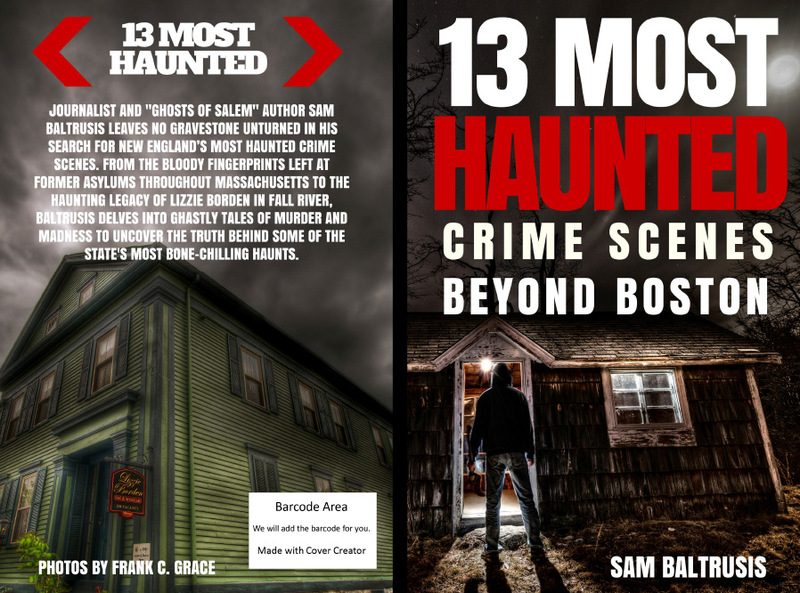 This web series produced by author Sam Baltrusis will unleash every night at 11 p.m. from Thursday, Oct. 19th through Tuesday, Oct. 31. 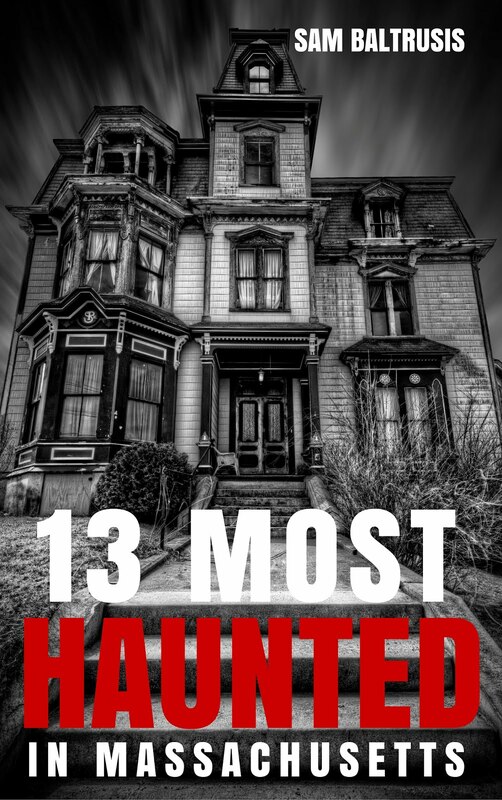 Visit 13MostHaunted.com or SamBaltrusis.com for the spooktacular archives. 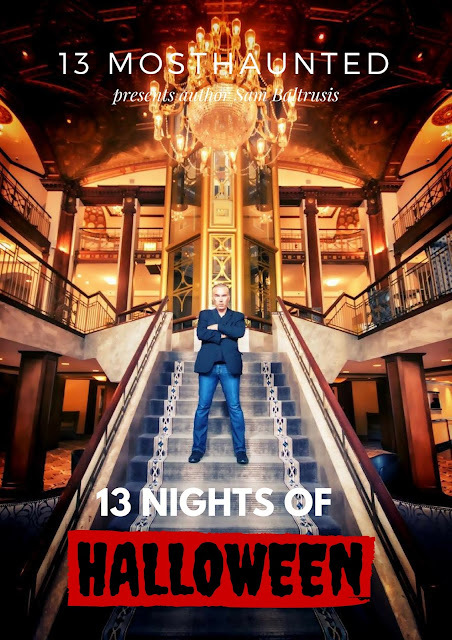 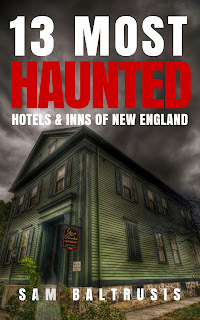 The TV show, "13 Most Haunted Hotels of New England," was picked up by 39 affiliates from California to New Jersey to Vermont to New Hampshire within the first few days of syndication. 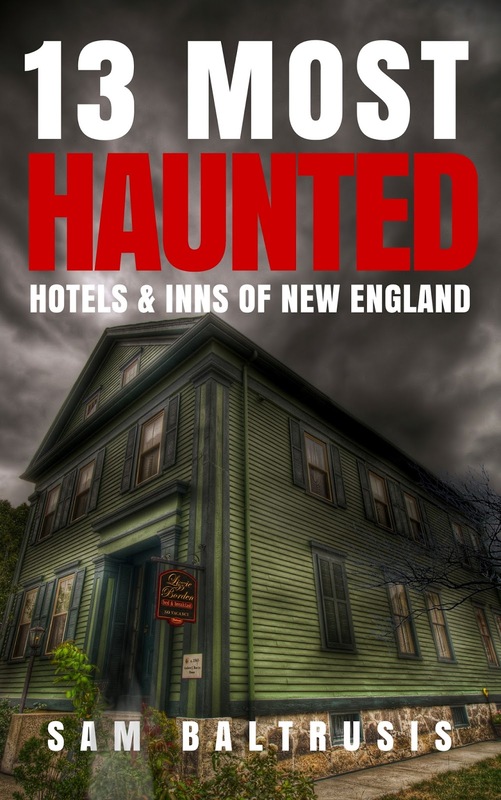 Our home base, Somerville Media Center (SCATV) is airing it 6 p.m. Mondays & Fridays with a special screening on Halloween!